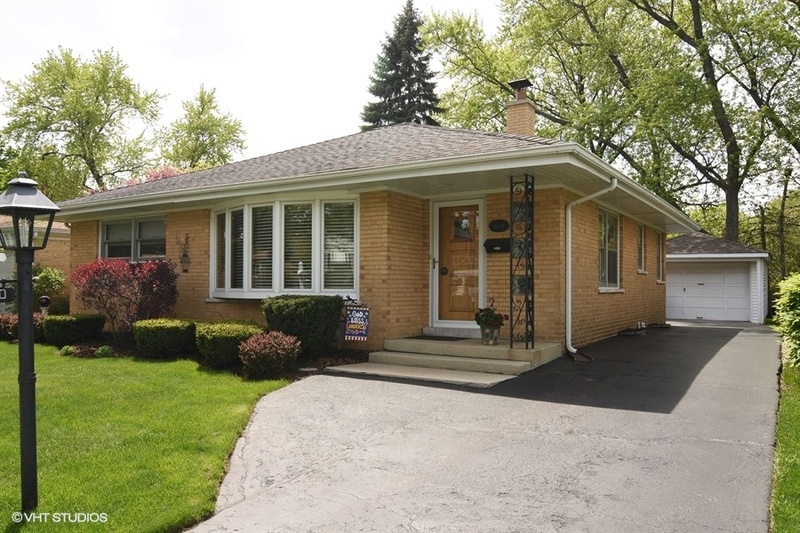 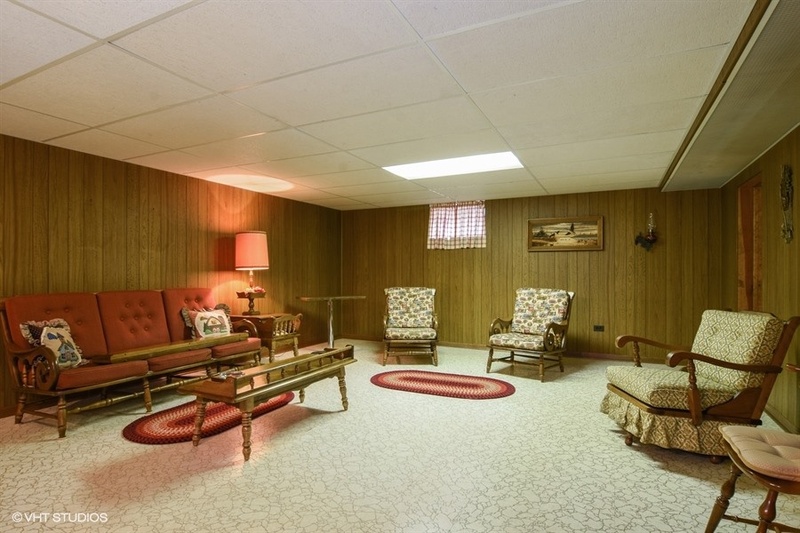 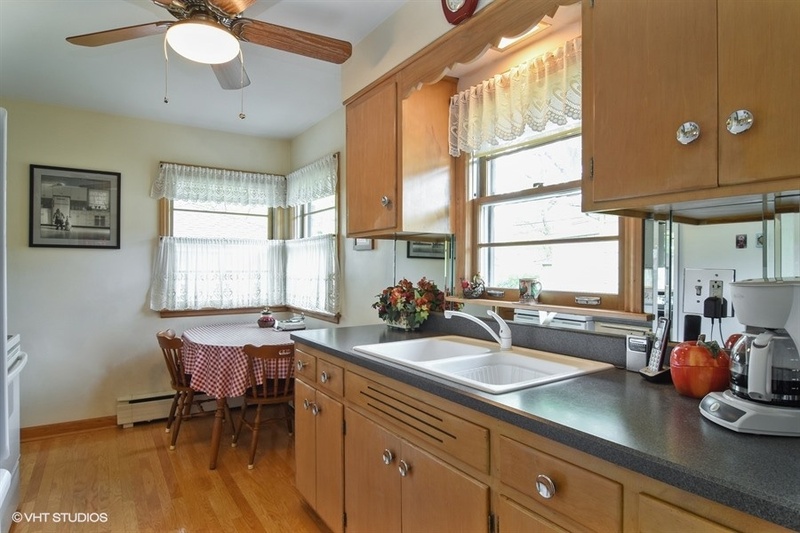 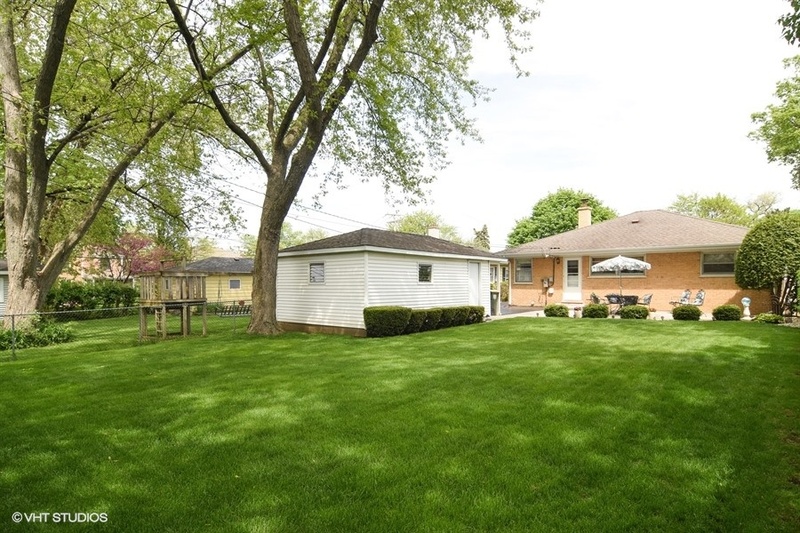 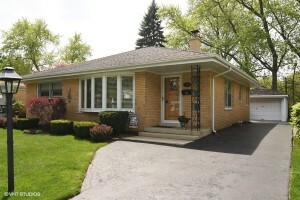 Immaculate solid brick 3/4 bedroom and 2 bath ranch style home in Arlington Heights. 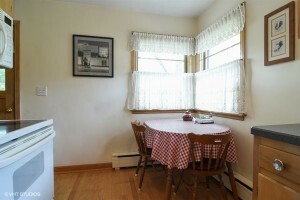 Large living room and dining room highlighted by the beautiful updated bay window. 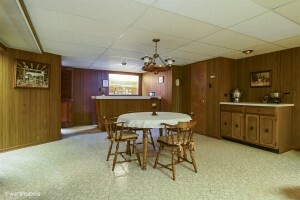 Hardwood floors under carpeting in the living room, dining room, hallway and 3 bedrooms on main floor. Eat in kitchen. 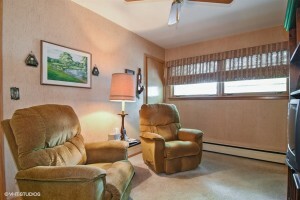 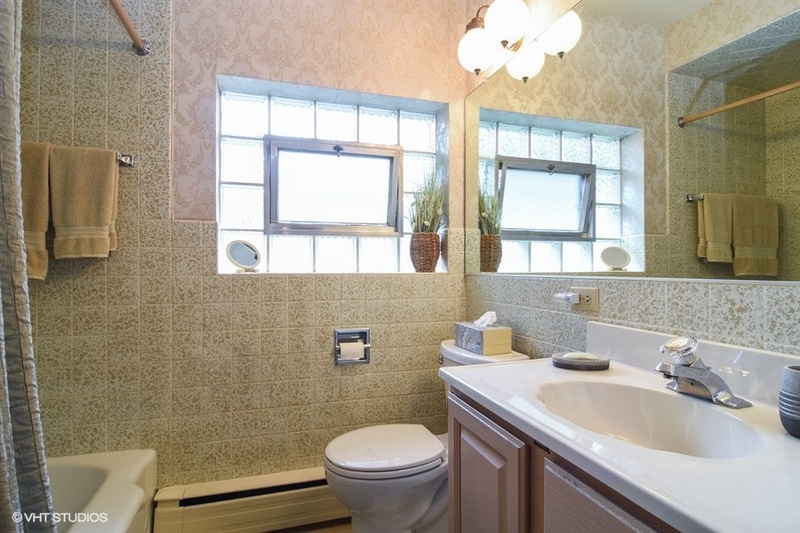 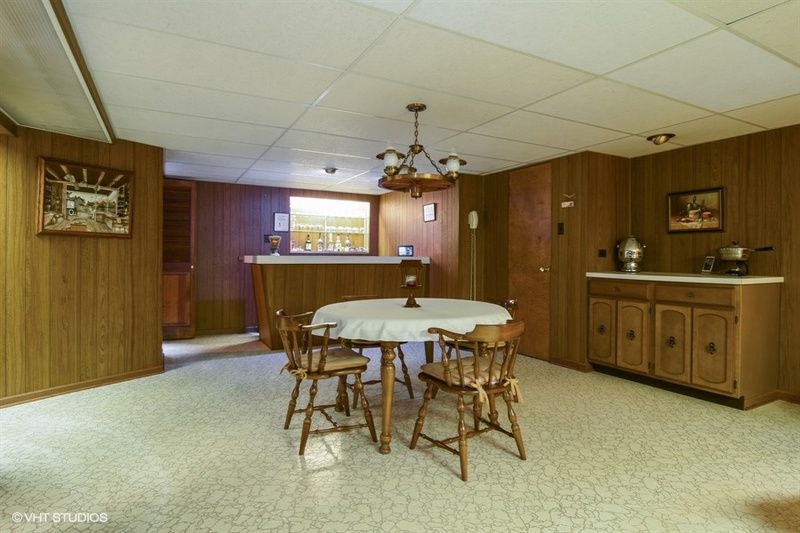 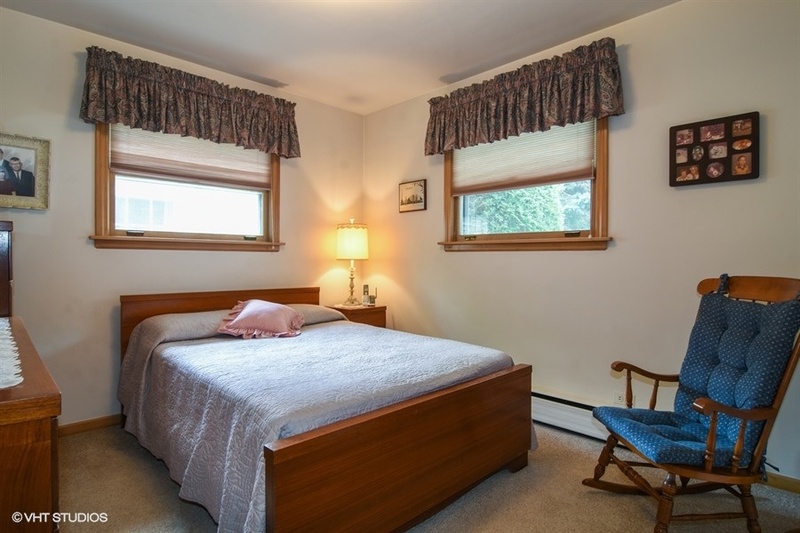 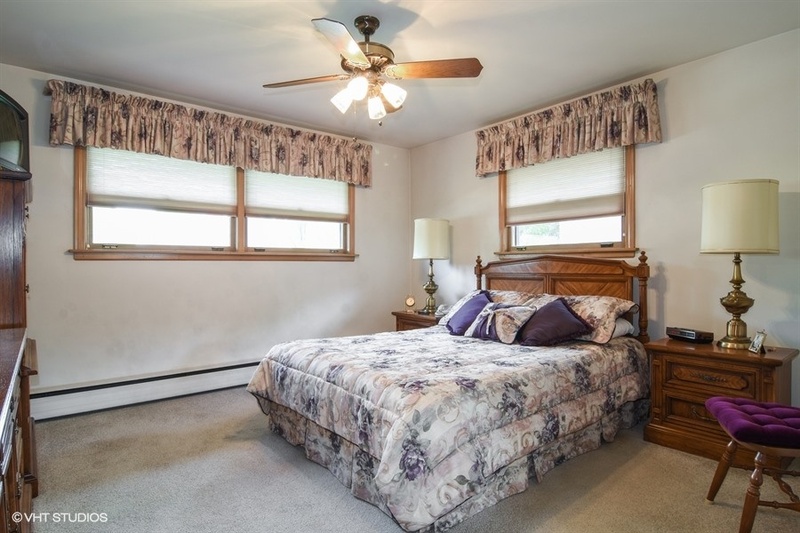 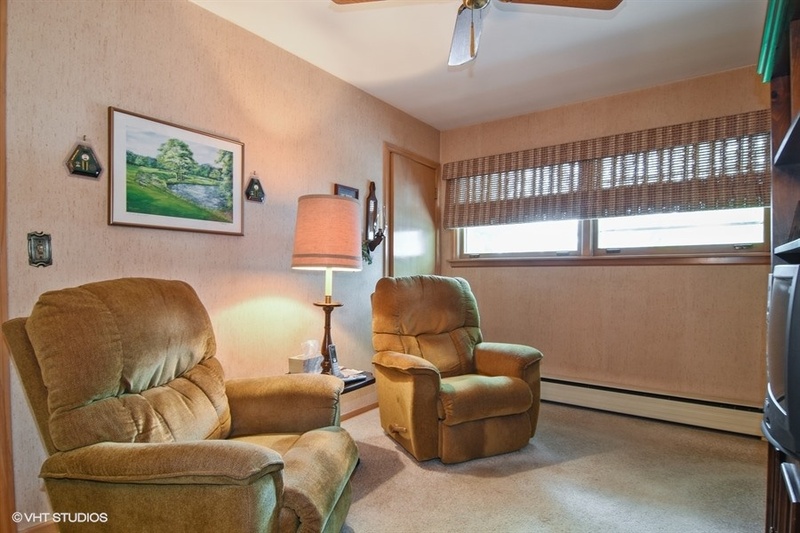 Full finished dry basement has rec room, 4th bedroom, utility room/workshop and full bath. 1 1/2 garage with garage door opener. 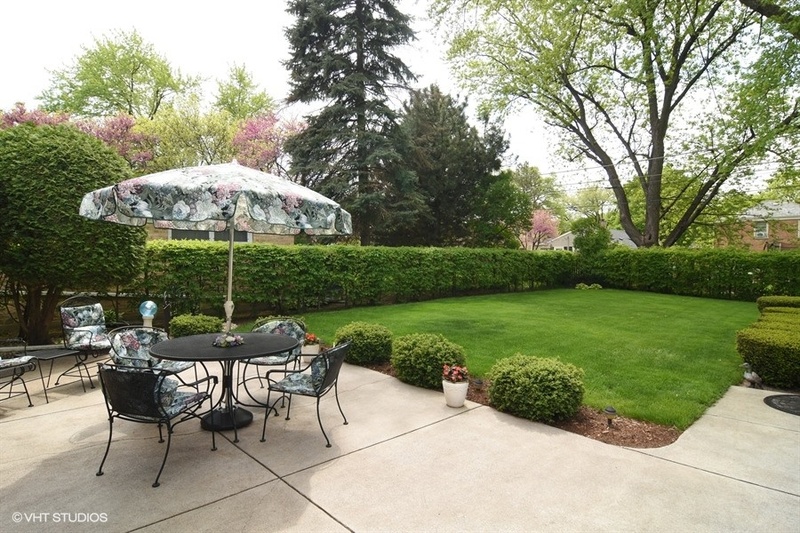 Private concrete patio overlooking beautiful yard. 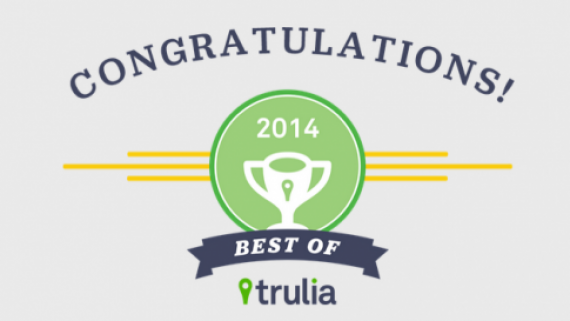 Award Winning School Districts 25 and 214. 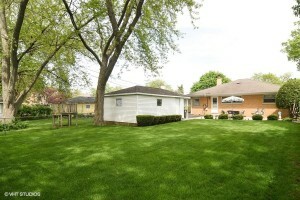 Patton, Thomas, Hersey High Schools!! 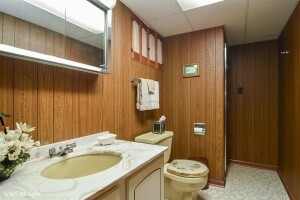 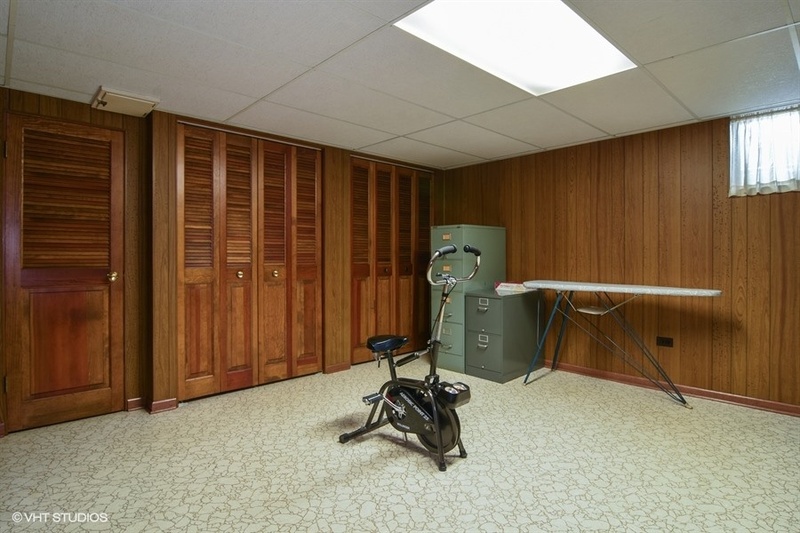 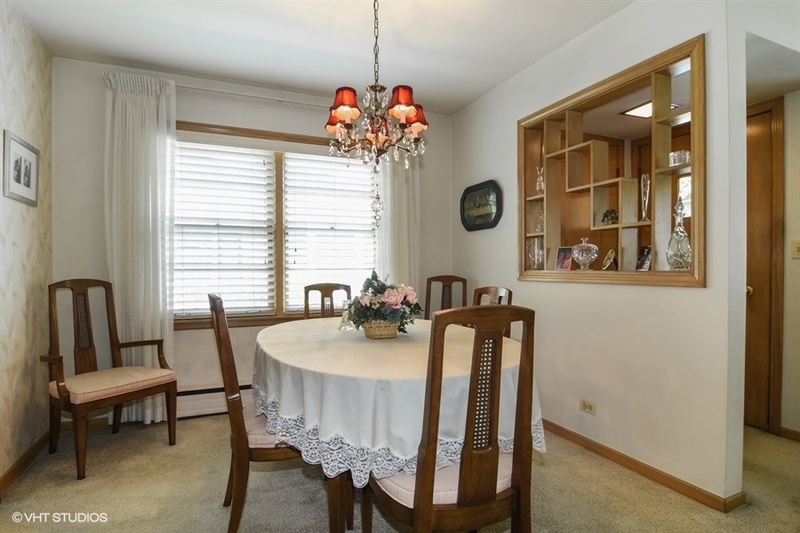 Close to downtown Arlington Hts shops, restaurants, train stations and expressway. 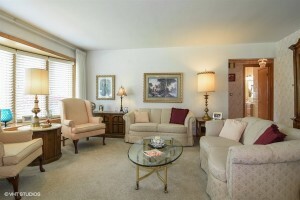 This well cared for home will not last long. Don’t miss out! !